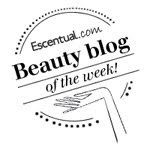 BeautySwot: And The Winner is..... Dr.Hauska Giveaway Winner Revealed! 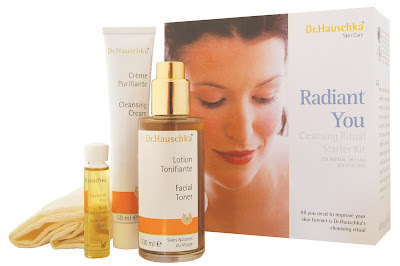 And The Winner is..... Dr.Hauska Giveaway Winner Revealed! BeautySwot teamed up with the lovely team at Dr.Hauschka to treat one lucky person to a 'Radiant You' cleansing ritual starter kit and a full size Melissa Day Cream, which is one of my favourite moisturisers. I am now pleased to announce the winner...drumroll! I will be in touch shortly to arrange delivery of your prize! Thank you to everyone for entering, please stay reading for your chance to win in more fabulous giveaways. Wow that's me! :-) Thanks so much - I never win anything!!!!!! !